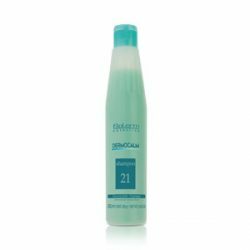 Dermocalm Shampoo combines a gentle cleaning action with relaxing agents that act on the scalp to eliminate accumulated tension. 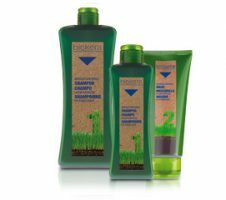 Ideal for sensitive skin, Dermocalm Shampoo regulates the scalp thanks to its silicone-protein complex. 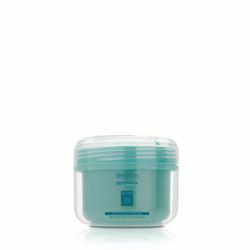 Dermocalm Conditioning Mask is ideal for skin and hair that needs a deeply nourishing, toning product with a relaxing effect. 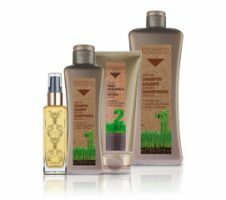 Its formula restores damaged material and strengthens, nourishes and rebuilds weak hair and skin. 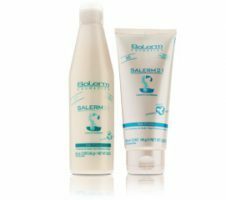 Dermocalm Mask is perfect to combat thinning as it stimulates blood flow. 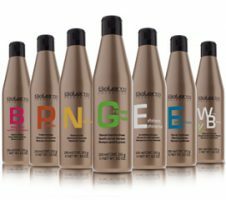 Purifying Shampoo cleans the hair deep down, freeing it from cosmetic product build-up and other residues present in the atmosphere. 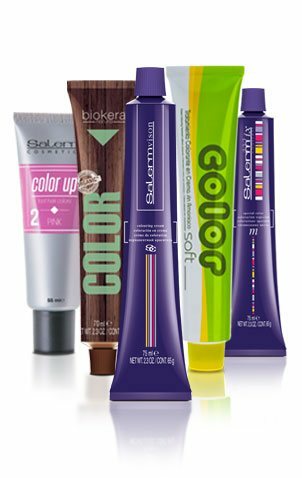 Ideal for preparing hair for posterior technical processing. 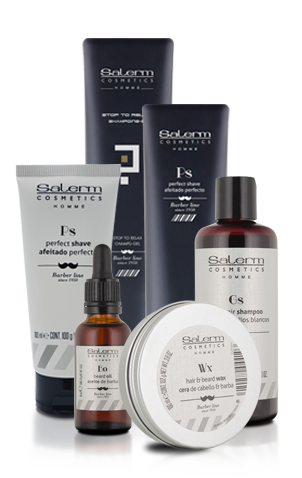 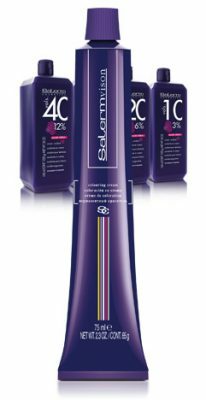 Its formula includes a patented active agent that selectively removes technical product build-up from the hair cuticle. 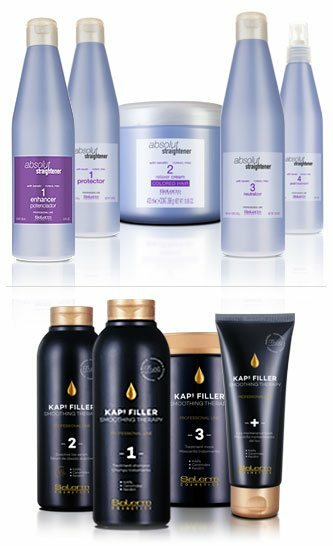 Purifying Mask nourishes dry and damaged hair deep down and is the perfect complement to the purifying action of the shampoo, adding extra hydration and eliminating its astringent, drying effects on the scalp.